Our team of professionals will fully configure your system and ensure the highest quality sound possible. For years, clients have brought their motorcycles to the motorcycle audio specialists at Sound World Green Bay for new audio systems. We carry some of the top brands in the industry, including JL Audio, Memphis Audio, Wet Sounds, and Pioneer. With these products, we can make your audio system sound better, play louder and even last longer than factory or pre-packaged audio kits. The key to our success is our understanding of the physics behind reproducing great sound. 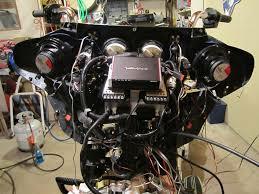 Our technicians have installed hundreds, if not thousands, of systems in cars, trucks, boats and more. Working on a motorcycle is a natural extension of that experience. If you are looking to make riding more enjoyable, drop by our store in Green Bay Wisconsin. We are the top mobile audio destination for Northeast Wisconsin, Appleton and Milwaukee. We would be happy to work with you to design and install an amazing entertainment system. 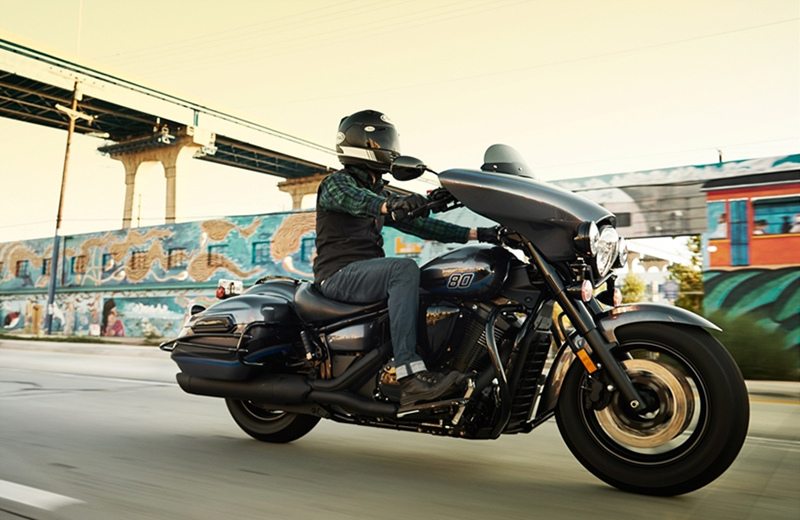 The majority of motorcycles on which we install sound systems are Harley-Davidson baggers and other custom bikes of that style, as well as three-wheeled Can-Am Spyders. 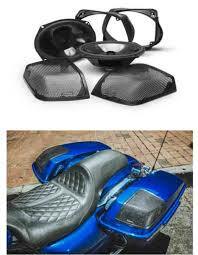 We also install sound on any motorcycles with fairings, windscreens and any other area where speakers and electronics can be installed to deliver incredible sound. 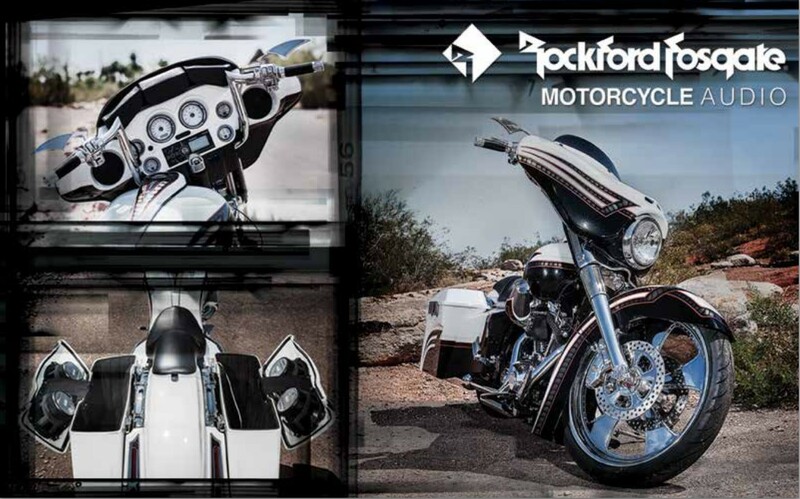 We also work with local Harley-Davidson dealers to provide sound system enhancement solutions not offered at their dealerships. Our clients come to us for sound system design and installation because we are the experts in this area. Loud pipes, custom bikes. 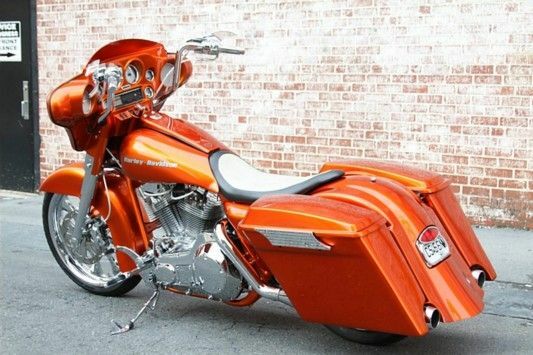 Baggers and bigwheels. 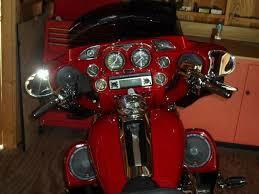 If you are looking for crank’d up and clear sound no matter the speed, then look no further.